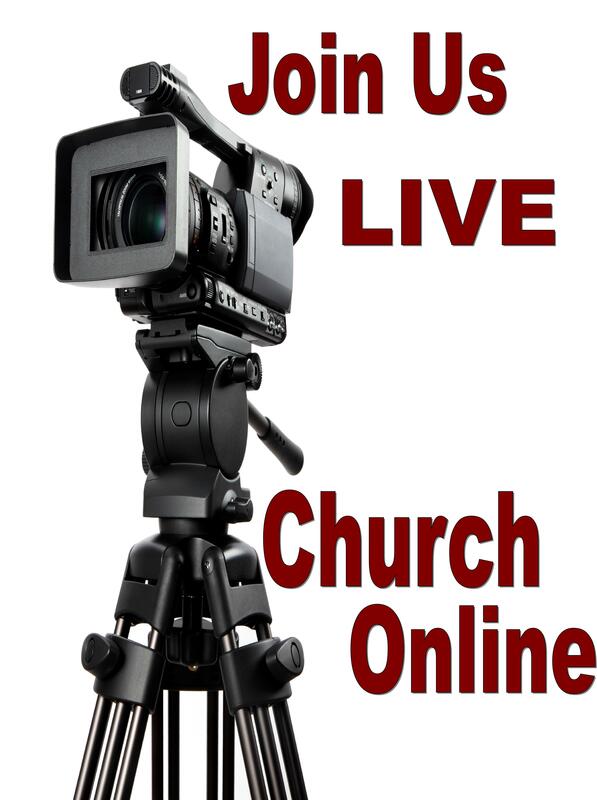 Click below to join us Live Online or select previously recorded sermons and Bible classes. 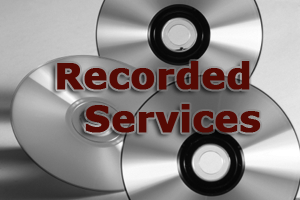 Click the image to join the live service in progress. Services are live on Sundays at 9:00 AM, 10:00 AM, and 6:00 PM; and Wednesday at 7:00 PM Alaska time. Download the app to view content on your phone!